I went shopping with my parents the other day pretty much solely because it meant I could go and get some stuff I'd been lusting after on the LUSH website (I have a serious addiction to that shop) but when we switched shopping locations and I was left to decide between looking around outdoor type shops with my parents (some of you may not be aware but I am far from the outdoorsy type, I mean I have a blog doesn't that say enough?) or find something else to do, I decided to wander. That was when I remembered The Works. Some of you may have seen from my Bargain Book Haul post last summer that I love The Works when it comes to buying cheap books. It is a chain of stores in the UK (as far as I'm aware, possibly other countries too) that sell everything to do with arts, crafts and, most importantly, books. And when I say cheap, I mean really REALLY cheap. Having just finished History AS Level and getting ready to do History A2 next year, I couldn't help falling in love with the history section. Despite there being about a million books I would gladly have bought I limited myself to things I will realistically read. 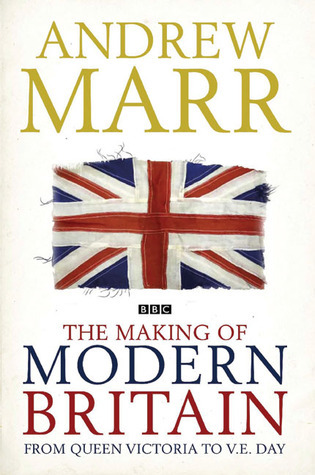 First, I picked up Andrew Marr's 'The Making of Modern Britain' because my A-Level course is pretty much exactly the same time period as he covers in this and having watched a few episodes of the TV show by the same name in class as well as for revision, I thought it could be useful. I find that on the TV show the information is put across in a very easy to understand way so I'm hoping I'll find the same with the book. 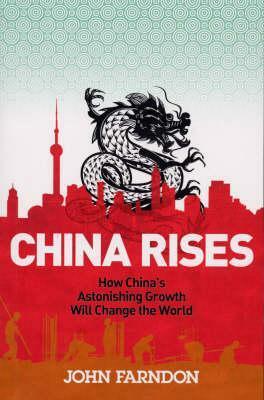 Next up we have 'China Rises' by John Farndon. I will admit, this was a very spur of the moment buy and I've not had any particular interest in China's history, culture or economy before but once I'd read the blurb I thought it could be an interesting read. It mentioned how Britain was the dominant world power of the 19th Century and the US was of the 20th Century and China looks set to become the dominant world power of the 21st Century and that pulled me in. I guess we'll see if this is a hit or miss! 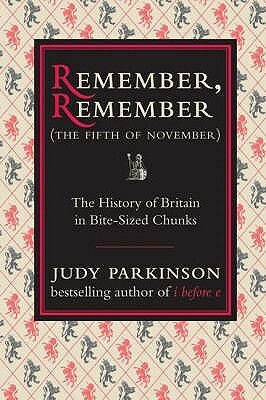 The next book I picked up is the beautiful book 'Remember, Remember (the Fifth of November)' that I fell in love with immediately because of how it looked. When I picked it up and looked at it properly and found out it was, as the cover says, 'The History of Britain in Bite-Sized Chunks' I couldn't resist. I didn't study history at GCSE and picked it straight up for A-Level meaning that, although it has considerably improved over the last year, my general knowledge when it comes to history is really not very good at all. That makes this book perfect for me. 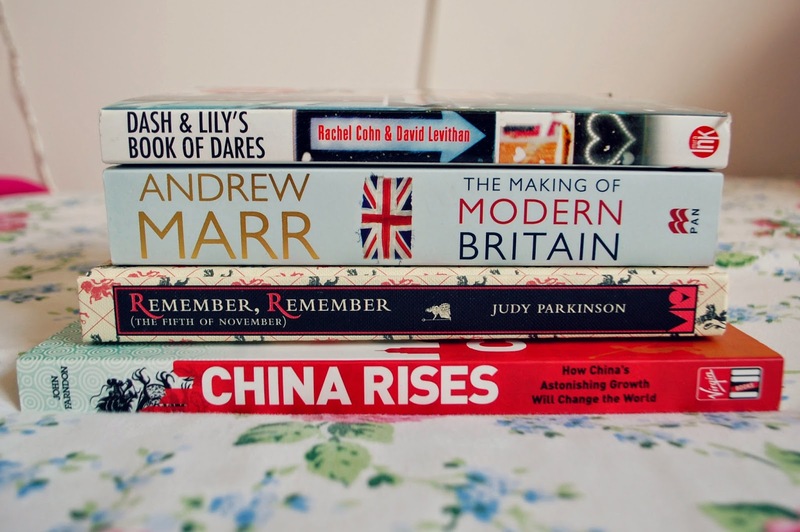 From what I can see, each page has an event in British history with it's date and a brief explanation. The first entry is from AD 43 and the last is from 1945, so it's fair to say it's broad! Lastly, we have a book that feels very out of place in this haul but I bought it at the same time so thought I'd chuck it in. 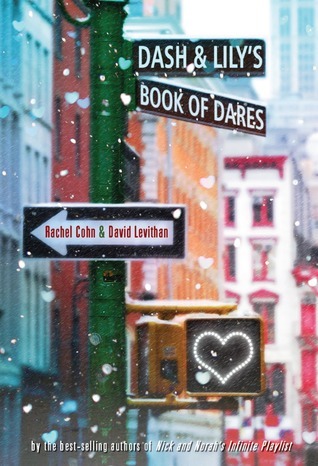 I picked up 'Dash & Lily's Book of Dares' by Rachel Cohn and David Levithan for £1! Told you it was a great place for cheap books! I don't really know much about this book but I know it's had some really great reviews online and I've read a few of David Levithan's other books and he is definitely up there on my list of favourite authors so I couldn't resist. And there we have it! Let me know if you've read any of these and what you thought about them or even if any of them look good to you in the comments below.